In recognition of the gift — said to be the largest-ever private donation to an arts and culture organization in B.C. — the building will be named the Chan Centre for the Visual Arts. Gift said to be largest ever single private donation to arts and culture organization in B.C. Vancouver's Chan family has given a gift of $40 million toward the Vancouver Art Gallery's new building. The gallery says the donation is the largest ever single private donation to an arts and culture organization in B.C. In honour of the "unprecedented" gift, the gallery's new building will be named the Chan Centre for the Visual Arts. 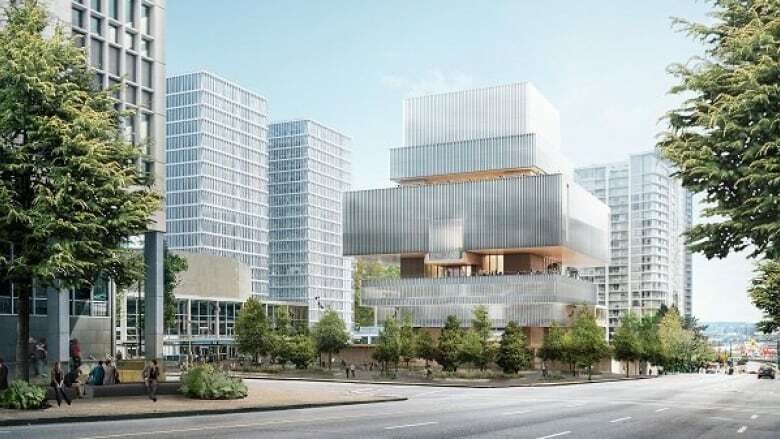 The Vancouver Art Gallery has been raising money for an ambitious new $350 million building project in Larwill Park in downtown Vancouver, featuring a 300,000-square foot building designed by Swiss architectural firm Herzog & de Meuron. 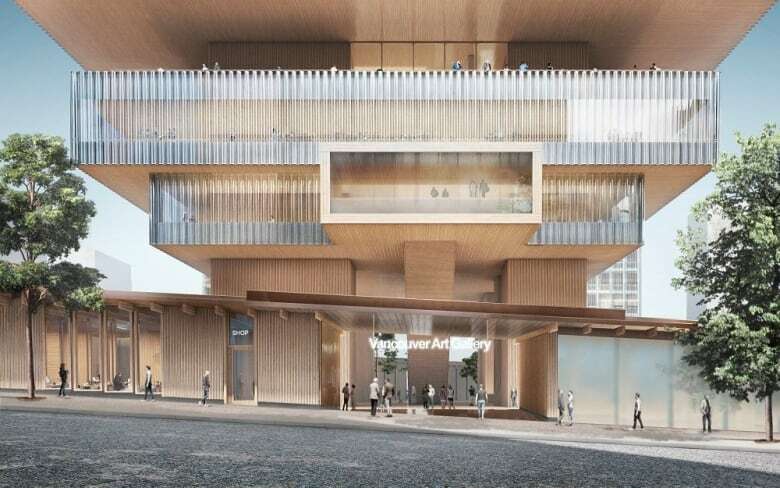 The proposed building will be of wood and glass, and will be designed to have outdoor spaces that are sunny in the summer and protected from rain in the winter. The gallery has been working to raise $100 million from the private sector. With the announcement of the Chan family's donation Wednesday, the total raised from that sector now stands at $85 million. The gallery has also secured $50 million from the province, and the donation of the land at Larwill Park from the City of Vancouver. In a release, the gallery said it will "continue its work with senior levels of government and the private sector to secure the additional funding needed to begin construction." The Chan family has made major philanthropic donations to the Vancouver arts and cultural scene before, most notably millions to their namesake Chan Centre for the Performing Arts at the University of British Columbia. Speaking on behalf of the family — which made its wealth in real estate and clothing — Christian Chan said he was honoured to continue the family's philanthropic legacy through this project. "It's hard to deny the importance of the arts in a world that's increasingly divided," Chan said. "We are honoured to participate in a project [that is of] such vast public benefit while also fitting so well into our family's intergenerational charitable mandate."